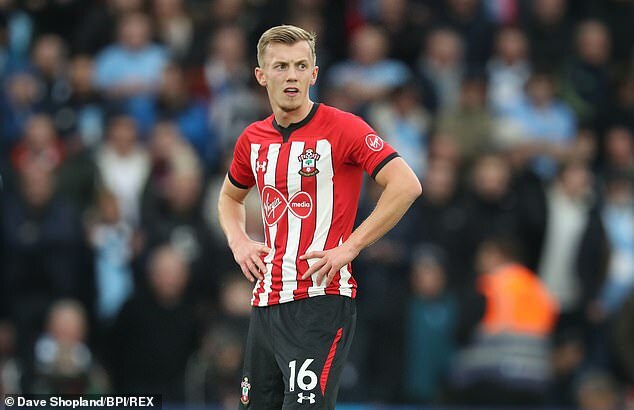 Ralph Hasenhuttl has sat James Ward-Prowse down and told the Southampton midfielder to be more aggressive to maximise his talent. New Saints boss Hasenhuttl revealed he had a frank meeting with Ward-Prowse in a bid to help the 24-year-old realise his full potential. 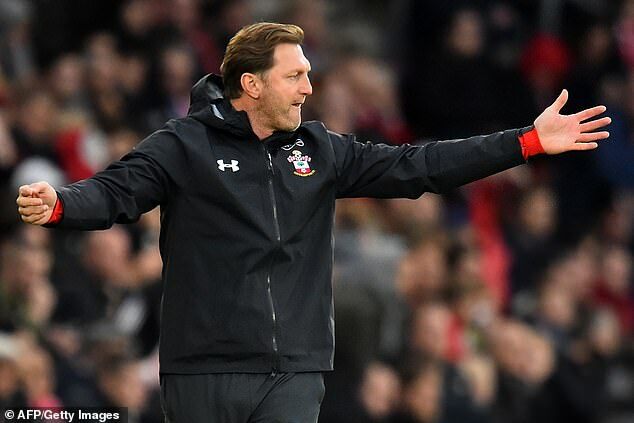 Southampton's Austrian manager told the one-cap England star to toughen up - and now hopes to see the best of the versatile midfielder. 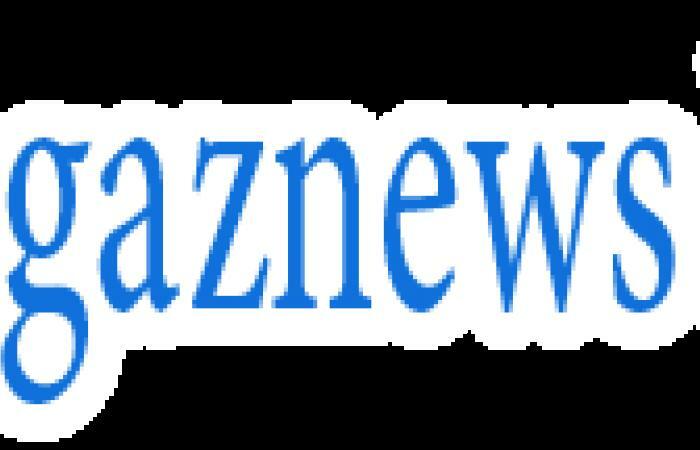 Hasenhuttl was encouraged by Ward-Prowse's performance in Sunday's 3-1 defeat to Manchester City, despite the academy graduate's luckless own goal.